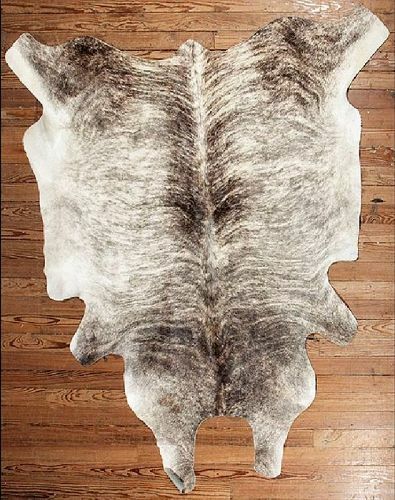 DESCRIPTION: A cowhide rug with thick white and grey-brown hair, beautiful for either a country, western or lodge interior. Excellent condition. DIMENSIONS: 71" x 85"
DESCRIPTION: Three rare Edo Period (c. 1790 – 1810) festival banners, hand woven of hemp and decorated with colored zodiac animals dyed in the freehand paste resist technique, tsutsugaki. To remain upright and highly visible in parade processions, these tall banners would have been mounted on poles from the top and along one side using a series of fabric tabs attached to the banner. 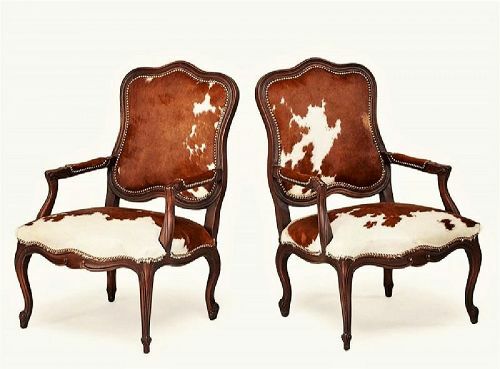 DESCRIPTION: Pair of Old Hickory Tannery French Louis XV style walnut armchairs upholstered in brown and white cowhide with brass tacks. Upholstery labels intact, excellent condition. DIMENSIONS: 41" high x 27" wide x 27" deep. 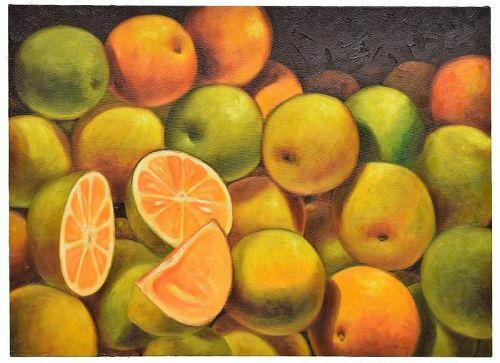 DESCRIPTION: An original oil painting on stretched canvas featuring dozens of oranges, both cut and whole. Signed lower right and verso “Lopez,” also on verso, "Naranjas, oleo eta, 30 x 40, Lopez.” DIMENSIONS: 30" high x 40"wide, 3.75lbs. 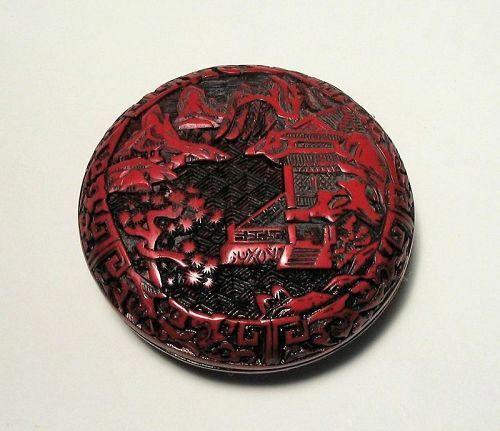 DESCRIPTION: A round, red cinnabar seal paste box, the top carved with a pavilion among pine trees with mountains in the background. Interior is black and box contains fresh seal paste we added for your Chinese seals and chops. 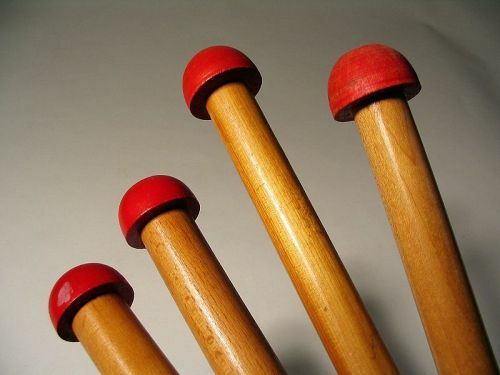 Qing Dynasty, well carved, excellent condition. DIMENSIONS: 3” diameter (7.6 cm) x 1” thick (2.5 CM).